As the culture changes all around us, it is no longer possible to pretend that we are a Moral Majority. That may be bad news for America, but it can be good news for the church. What's needed now, in shifting times, is neither a doubling—down on the status quo nor a pullback into isolation. Instead, we need a church that speaks to social and political issues with a bigger vision in mind: that of the gospel of Jesus Christ. 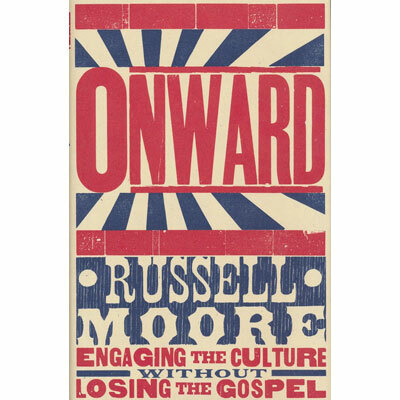 As Christianity seems increasingly strange, and even subversive, to our culture, we have the opportunity to reclaim the freakishness of the gospel, which is what gives it its power in the first place.